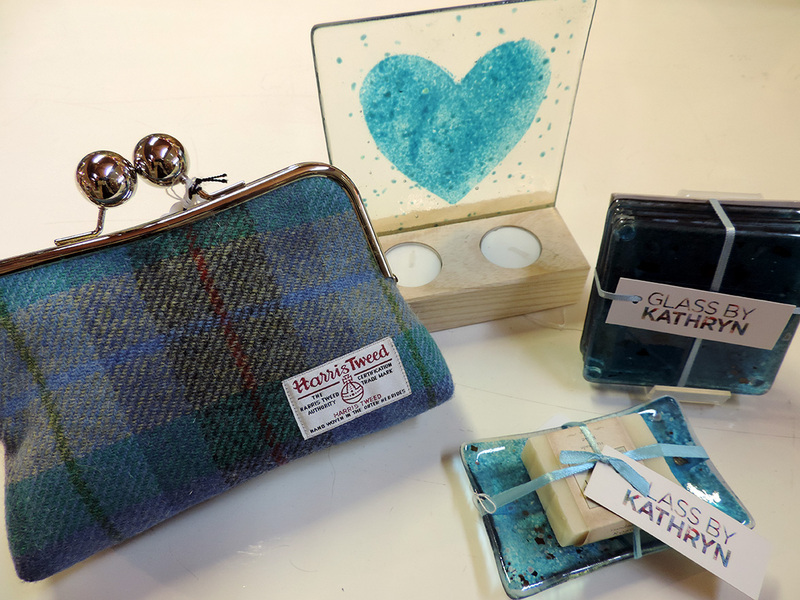 The Aros gift shop is the place to find inspiring ideas to suit all ages and pockets. From jewellery, fashion, home accessories, books, prints, greeting cards to gourmet foods. 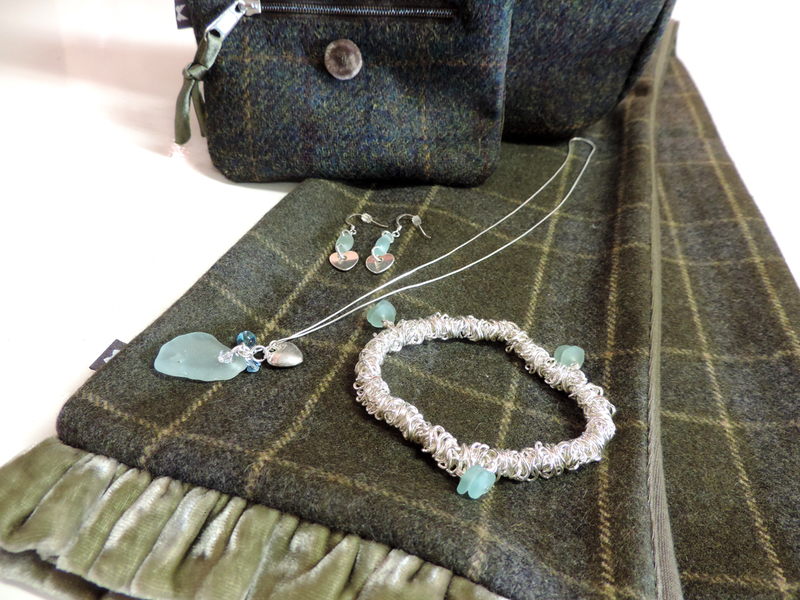 We specialise in products from the Scottish Islands. We offer a wide range of books including a full range of Gaelic books both for children and adults. A more specialist offering of books is available in our bookshop Carmina Gadelica. We are happy to post items to your requested address, postage and packaging costs will apply.